The public is requested to hoist buddhist flag today to coincide with the event of declaring the Tripitaka a 'national heritage'. The event will be held at Matale Aluvihare temple under the patronage of President Maithripala Sirisena. 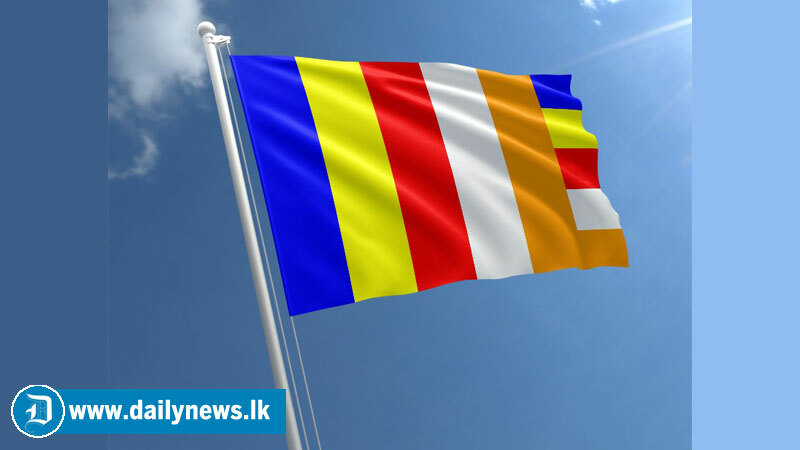 The President Media Division issuing a press release requested that buddhist flag be hoisted at the public institutions, temples and homes to mark the event.